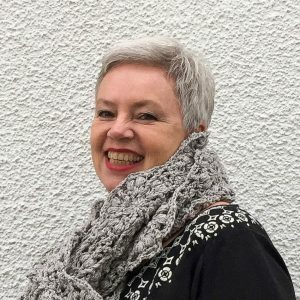 One of the blogs that I’ve been following with absolute and utter pleasure ever since I picked up crochet again, is the My Rose Valley-blog. The reason why this blog in my opinion stands out is threefold. Not only does Annette like to crochet, she’s a quilter too and besides that I think she is a writer as well. And all three disciplines she does in an excellent way, with a definite and distinct “My Rose Valley/Annette”-touch. I honestly foresee a book deal of some sort in her near future and I know that I would buy that book in a heartbeat. 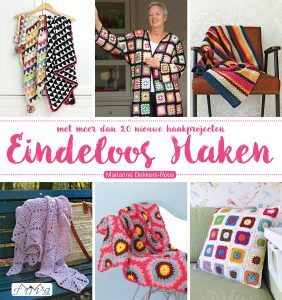 This year she delighted the cyber-crochet world with a couple of her own designs (I told you she’s talented). 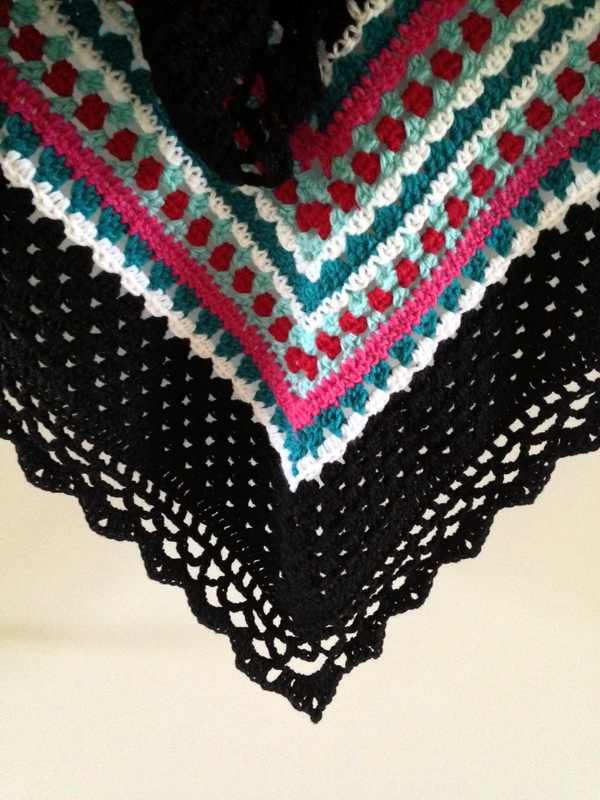 One of her latest patterns is the “Nordic Shawl“. 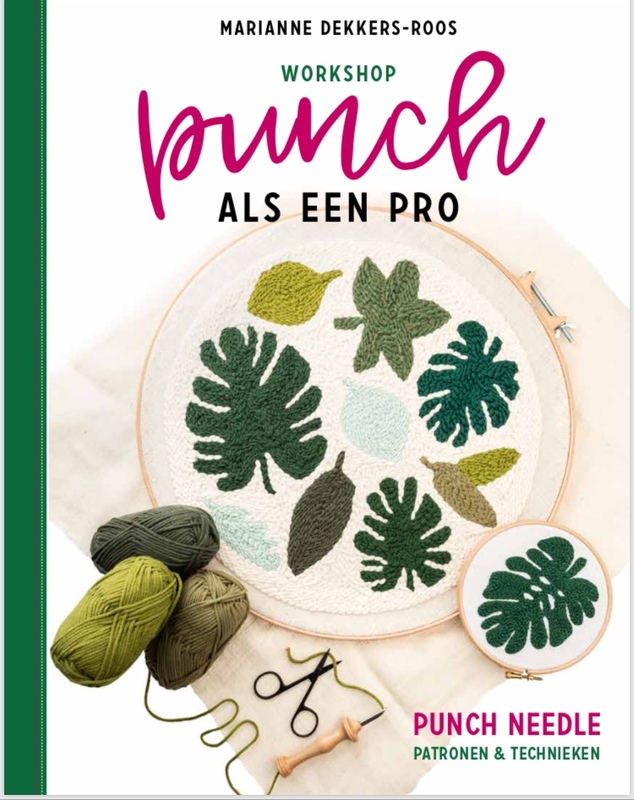 I immediately knew I wanted to crochet this beauty and so I purchased the pattern (you can do so here), bought some not too expensive yarn (here) and got going. I started the shawl with a single strand of the fine HEMA-yarn (a 100% acrylic, that called for a hook size 2,5/3), but did not like that at all. Very quickly I switched to a hook 4,5 and double strands, the look of which I liked much better. I loved every minute that I worked on this shawl. 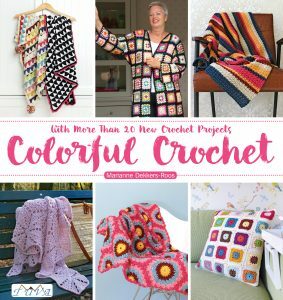 It’s the kind of pattern that allows you to make conversation or watch television while crocheting and it works up really fast, which is rewarding also. 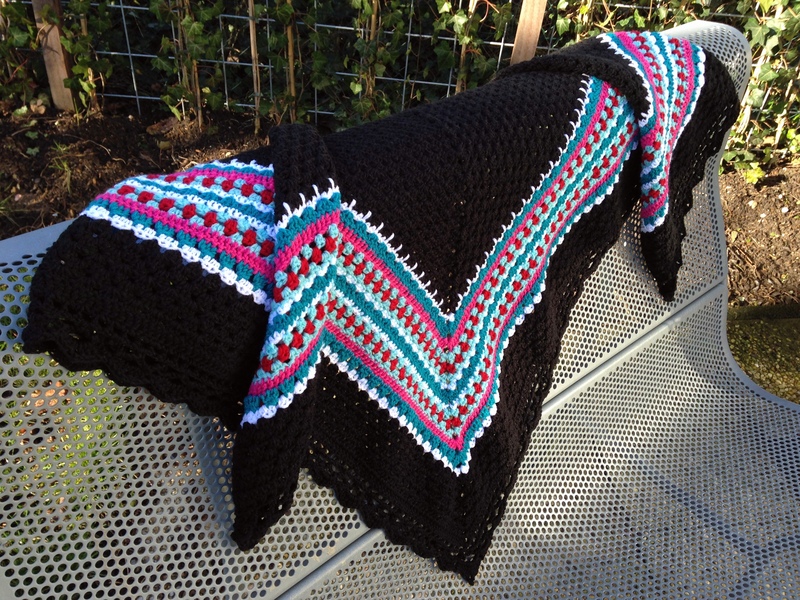 The biggest reward of course is the finished shawl, so here’s my Nordic Shawl “ta-dah”, and I say this with pride and a big “thank you” to Annette for this lovely pattern! PS: unfortunately it’s quite hard at this time of year to take the kind of pictures that do full justice to the colors of the shawl ……. oh well …..
More hot water bottle covers ….. 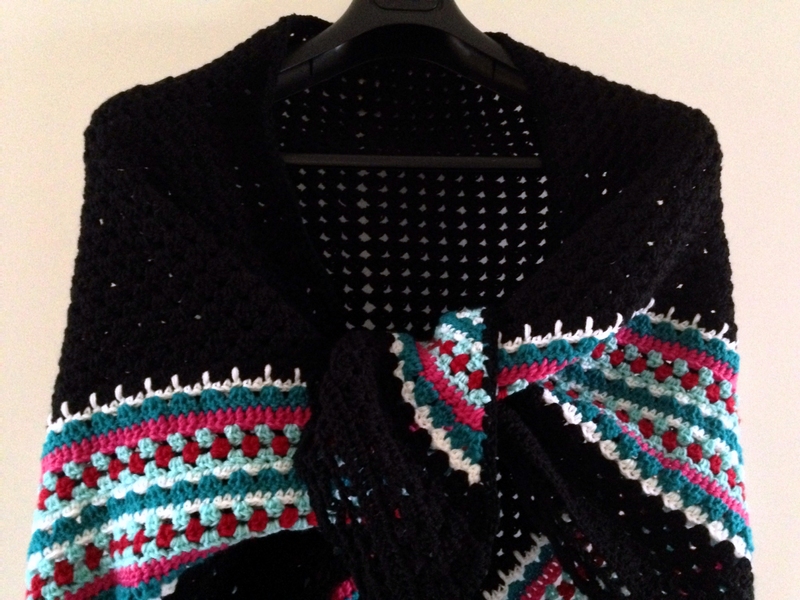 This shawl looks stunning in black with the coloured band and the lacy edging really shows up well in the dark colour! It looks wonderful in black and the coloured border stands out even better! 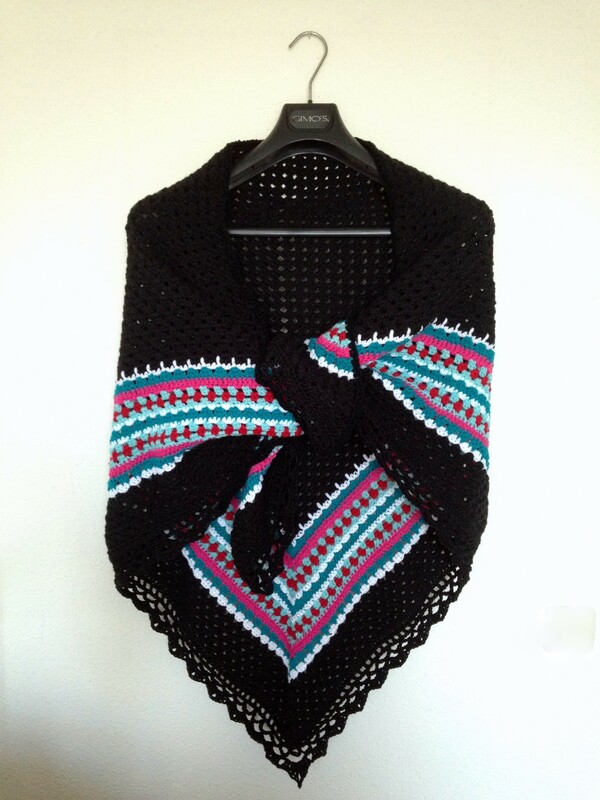 Where can I obtain the pattern for the Nordic Shawl?.